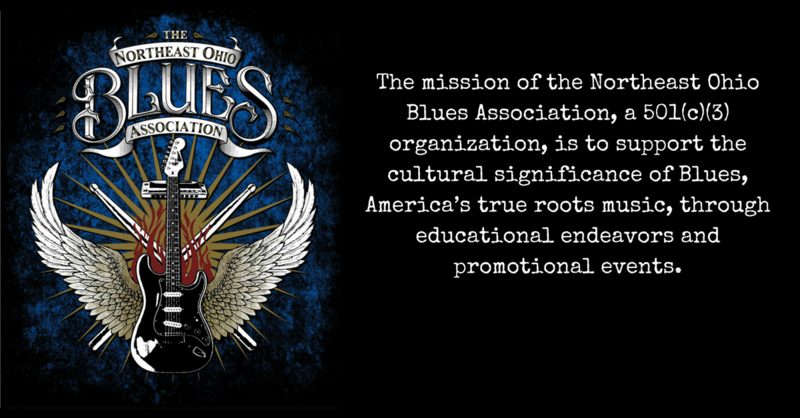 In 2010 we became an affiliate of the International Blues Foundation. As part of that organization, we have held 4 successful Blues Music competitions and sent local artists to Memphis to compete with performers from across the globe. Some of our winners have progressed to the semi final and final round which is a huge honor and speaks to the quality of musicians in our area. We also supported the “Raise the Roof” campaign for construction of a Blues Hall of Fame in Memphis, TN. We are also big supporters of the Blues in Schools program. This program allows the next generation of Blues performers to expand on their talent and keep the Blues alive for years to come. We have developed partnerships with venues and organizations in our community such as the Akron Civic Theater, The Kent Stage, Karamu House, Ashland University, North Canton Eagles, The Sound of Blue, Jackson-Belden Chamber of Commerce, Akron/Canton Regional Foodbank, and Toys for Tots. In order to continue to support these causes, we must grow our membership and get more people involved. 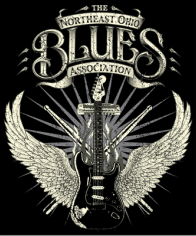 Your membership makes you eligible for discounts at many of the Blues venues in the area and shows we sponsor. Join and support NEOBA, which supports the music we love.